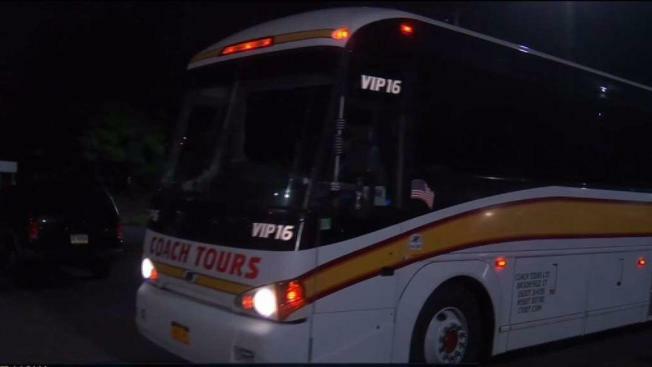 Busloads of teens from Connecticut are heading to the White House for a rally to defend the Deferred Action for Childhood Arrivals program, or DACA, a program created under the Obama administration that the Trump administration threatened to remove. The program allows certain undocumented immigrants who entered the country as minors to receive a two-year protection from deportation and makes them eligible for a work permit. Gabriela Valdiglesias has three siblings who benefited from this program, all of whom were able to go through college because of it. “With that, they were able to get jobs, and since they’re all out from college, they can help support my dad for paying for their higher education,” Valdiglesias told NBC Connecticut. DACA was introduced five years ago. Valdiglesias said suspending it would hurt thousands of families like her own. “If DACA gets taken away, then that means we’ll be having to leave Connecticut, which has been practically our home, because we basically grew up here our whole lives,” Valdiglesias said. In total, around 100 people from Connecticut are traveling to Washington, DC and will join hundreds of others.